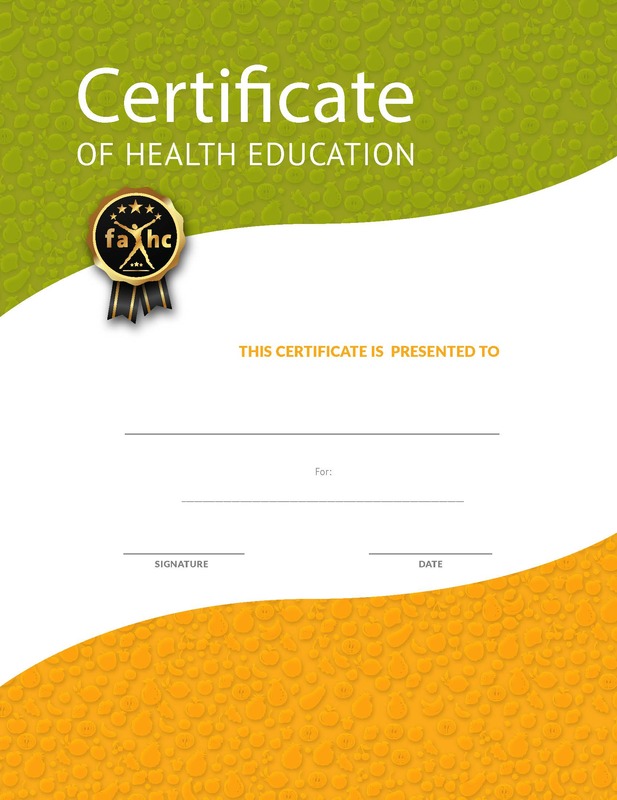 We often get requests and searches for certificates of completion for various nutrition classes and programs. 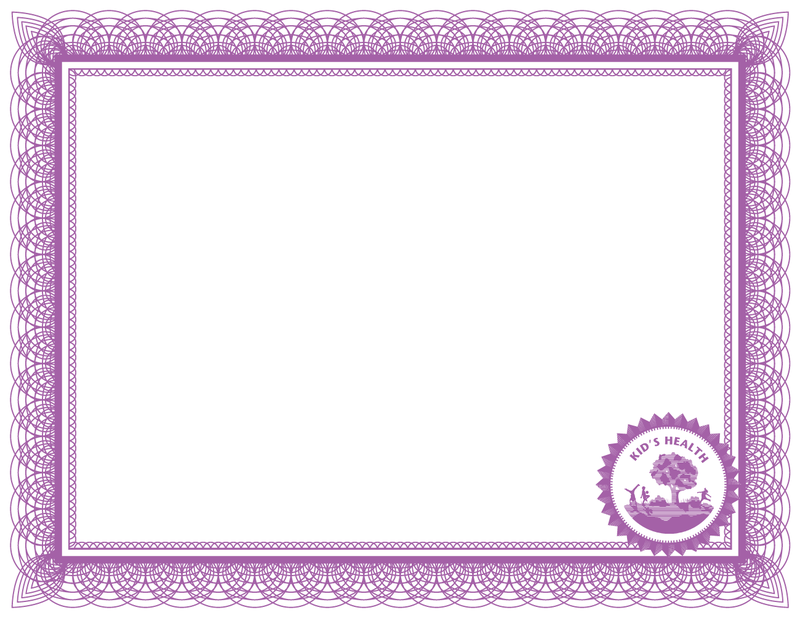 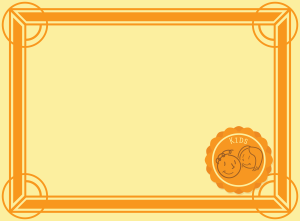 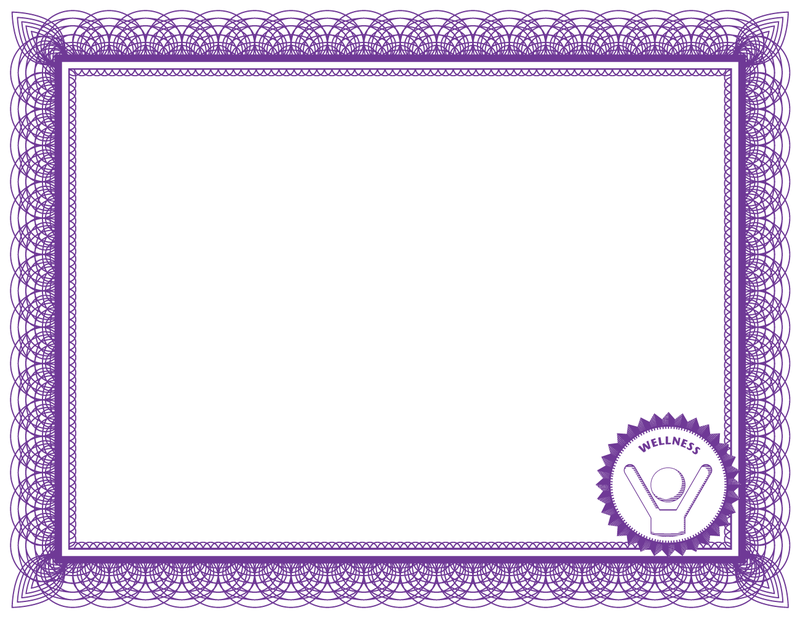 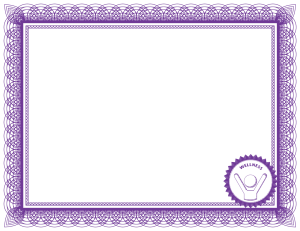 Here is a selection of free nutrition class certificates in 2 formats: Word and Clipart. Your use of these images means you agree with our license statement at the bottom of the site. Thank you!